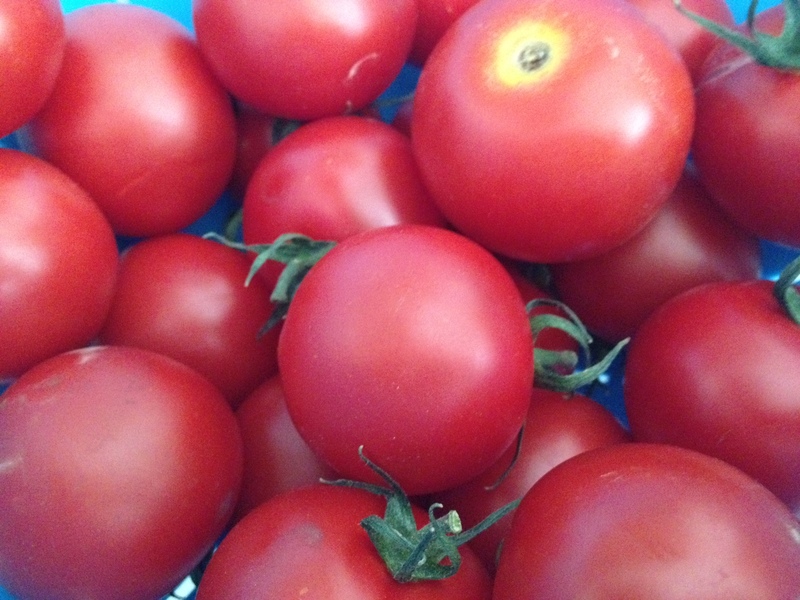 Every summer our customers and employees anxiously await the arrival of the best tasting tomatoes we have all year. The Dry Farmed Early Girl. But what is dry farming and why do these tomatoes taste so much better than the others? Dry farmed tomatoes are planted during the last rains of spring and never watered again. Their root systems go deep (up to 30 feet) into rich organic earth to get water. This extensive root system also picks up extra minerals, thus creating a very flavorful tomato. Dry farming is all about conserving and retaining soil moisture to support the crops without supplemental irrigation. A drawback is that dry farming creates smaller yields to those crops grown using irrigation, but the flavors can’t be beat! Dry farmed tomatoes are usually smaller because the plant spends a lot of it’s growth potential on it’s root system. This causes the plant to produce an intensely flavored, meaty tomato. There are also environmental benefits to dry farming. Dry-farmed growers are reducing water use by not irrigating. Further, as water resources in California become scarcer and more strictly regulated, growers will also find themselves exempt from these water regulations, since they are not using irrigation water, or, in most cases, water for frost protection. Dry farming is the way crops were grown in the United States more than 100 years ago. Tomatoes are also not the only crop that are dry farmed. 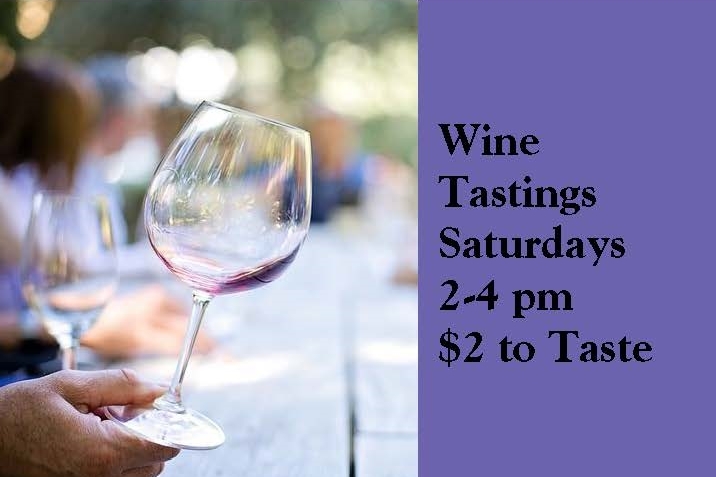 Right now we have local Dry farmed Macintosh apples from Watsonville and a great selection of dry farmed wines at the Annex! 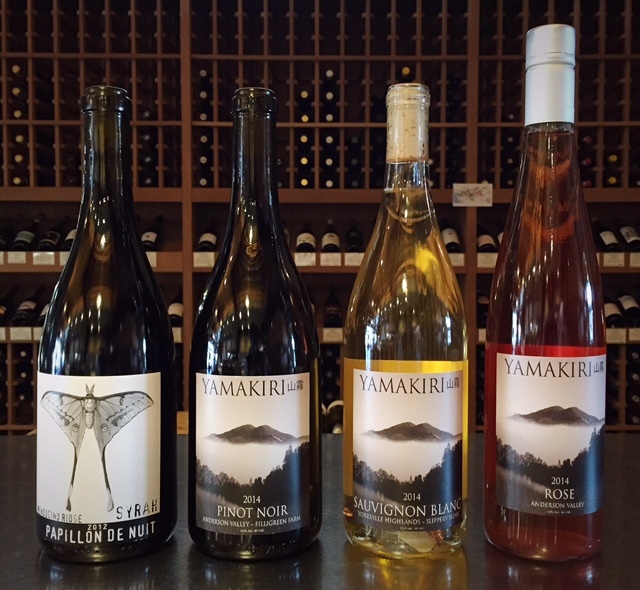 Among these are 3 wines from Yamakiri Vineyards here in California. Papillion de Nuit, a Syrah, is grown on the Mendocino ridge. Yamakiri Sauvignon Blanc is grown in the Yorkville Highlands and the Yamakiri Rose is grown in the Anderson Valley. There is also a dry farmed, Biodynamic wine at the Annex right now. Enrique Mendoza’s La Tremenda is grown in Alicante, Spain. Come on down to The Natural Grocery Company and stock up on all of our dry farmed goodness! Remember, dry farming = great flavors!